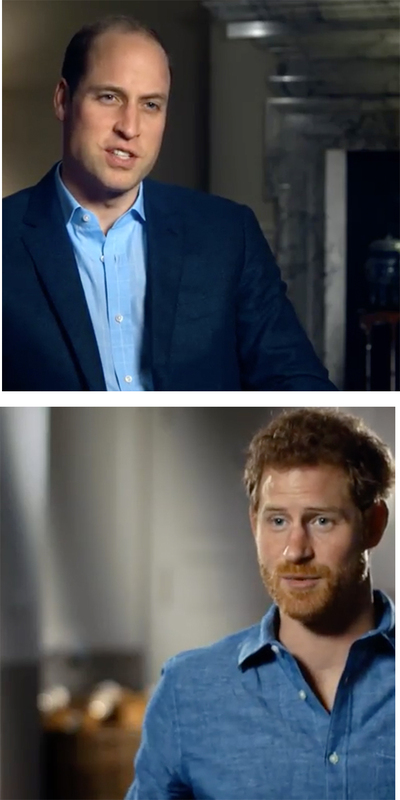 As a new – and very personal – Diana documentary is about to be released, Prince Harry and Prince William shared a little bit more on life with their much-loved mum. The young Royals were keen to offer fresh insight into what made their mum special, and eager to share her cheeky, joyful side with the world. “There’s not many days that go by that I don’t think of her,” Prince William revealed in his usual endearing, candid style. “Her 20th anniversary year feels like a good time to remember all the good things about her and hopefully provide maybe a different side to her that others haven’t seen before,” he explained. The now grown-up boys said their mother was full to the brim with mischief and adventure. “Our mother was a total kid, through and through. When everybody says to me ‘so she was fun, give us an example’ all I can hear is her laugh in my head. That sort of crazy laugh where there was just pure happiness shown on her face,” Harry says noting that she was not only joyful, but incredibly cheeky too. “She would come and watch us play football and smuggle sweets into our socks. We’d be literally walking around with five packets of Starburst stuffed in our shirts,” he chuckled. 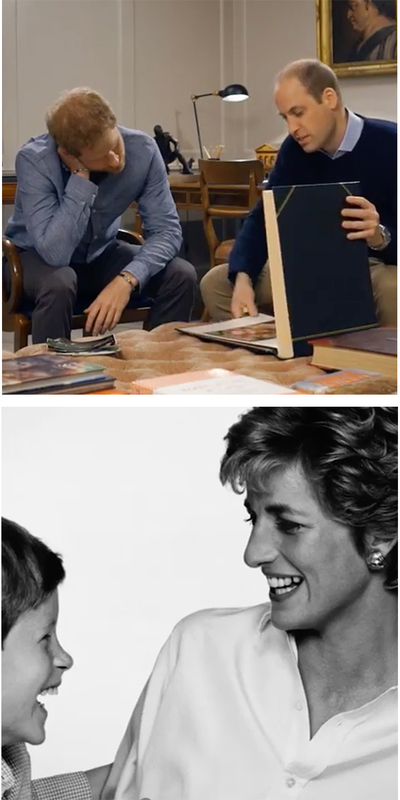 As Wills and Harry sit down to leaf through a photo album, we get a taste of what’s to come in this new documentary. “Believe it or not we’re both in this picture. You’re in the tummy”, Wills tells his little brother, as he shows him a “special picture” which he thought was “quite sweet”. “This is the first time we’ve both spoken about her as a mother. Arguably, probably, a little bit too raw up until this point. It’s still raw,” Harry says. 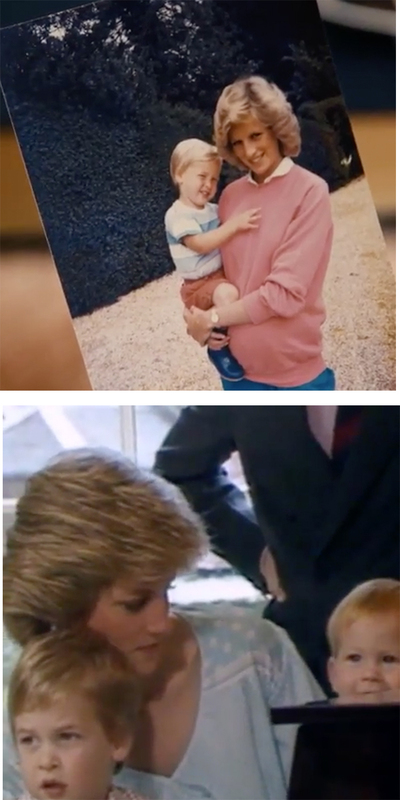 Three updates posted to the Kensington Palace Instagram account offered this preview into what we might see in the upcoming doco, and gave us a glimpse at how Diana’s sons have dealt with the loss of their mother at such an early age, too. It’s all ahead of the premiere of Diana, Our Mother: Her Life and Legacy, a 90-minute documentary that celebrates the Princess of Wales’ life.